"cardiovascular and respiratory diseases, lung cancer, infant mortality, greenhouse efect, acid rain..."
Emissions from an individual car are generally low, relative to the smokestack image many people associate with air pollution. However, in urban areas, emissions from millions of vehicles make automobiles the single greatest polluter of CO, HC and NO. To appreciate the significance of vehicular contribution to air pollution, you need to understand the gases emitted from vehicles. RSDs measure four of the principle gases and particulate matter (PM): Hydrocarbons (HC), Nitrogen Oxides (NO), Carbon Monoxide (CO), and Carbon Dioxide (CO2). Hydrocarbons react in the presence of natural atmospheric oxidants and sunlight to form ground level ozone. Ozone irritates the eyes, damages the lungs, and aggravates respiratory problems. Hydrocarbons and another family of gases, jointly referred to as nitrogen oxides (NO), are precursors to the formation of ozone. Ozone in its place of greatest abundance in the upper atmosphere protects us from the sun’s ultraviolet rays. However, high levels of ozone in the lower atmosphere can cause health problems. Under the high pressure and temperature conditions of an internal combustion engine, nitrogen and oxygen atoms in the air react to form various nitrogen oxides, collectively known as NOx. Nitrogen oxides, like hydrocarbons, are precursors to the formation of ozone. NO also contributes to the formation of acid rain. Carbon monoxide (CO) is a product of incomplete combustion and is produced when carbon in the fuel is partially oxidized rather than fully oxidized to carbon dioxide (CO2). Carbon monoxide reduces the flow of oxygen in the bloodstream and is particularly dangerous to persons with heart disease. Carbon dioxide (CO2) does not directly impair human health, but it is a ‘greenhouse gas’ that traps the earth’s heat which can contribute to global warming. 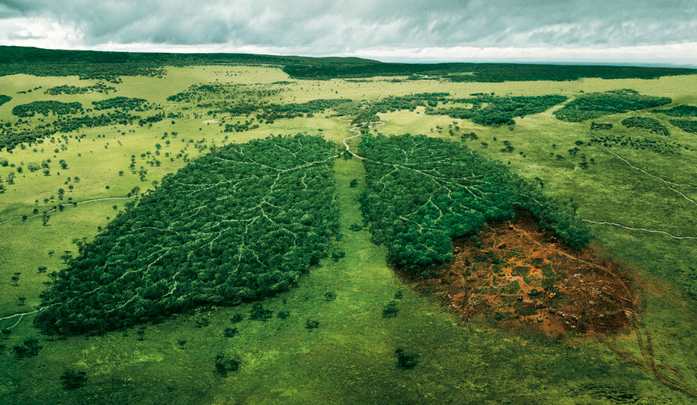 Carbon dioxide is a natural product of human and animal respiration. It exists naturally in our lower atmosphere as a trace gas and does not directly impair human health. It is the addition to atmospheric levels through fossil fuel combustion and climate change that is of concern today. 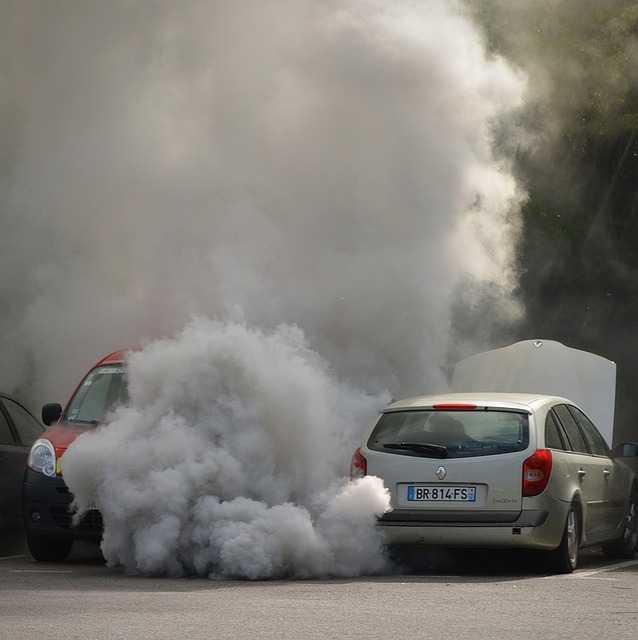 The most common toxic gases present in diesel exhaust include nitric oxide, sulfur dioxide, hydrocarbon and carbon monoxide. The health effects of diesel particulates, a complex mixture of solids and liquids, are not yet fully understood. Biological activity of particulate matter may be related to particle sizes and/or particle composition. A number of epidemiological studies concluded that exposure to fine particulate matter may cause increased sickness and mortality, such as from cardiovascular disease. Long-term exposure to diesel exhaust is also associated with a small increase in the relative risk of lung cancer.